It's that time of year again! 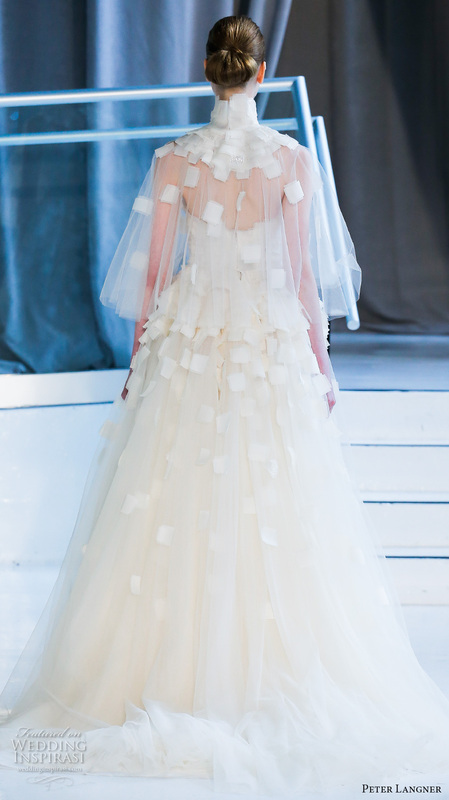 It was recently New York's Bridal Fashion week and it didn't disappoint! There were certainly some looks we've seen before and love that are not going away but we also noticed some newer trends that we hope to see our brides in! Clean lines and simple silhouettes are chic and stunning! While not all of us may be adventurous enough to wear one of these on the big day, they certainly could be fun for an engagement party or shower! FRINGE BENEFITS Who doesn't love a little fringe? 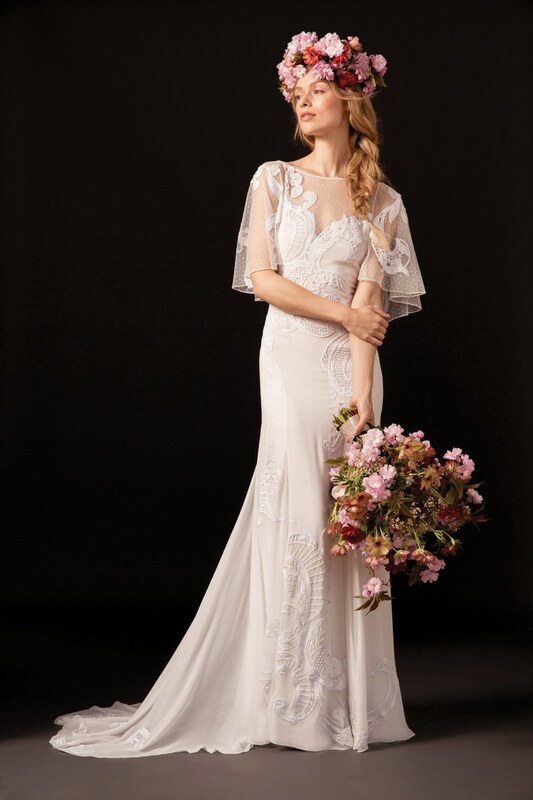 This look is perfect for our boho bride! FLOWER POWER Florals take center stage of the design and pattern in a beautiful way!